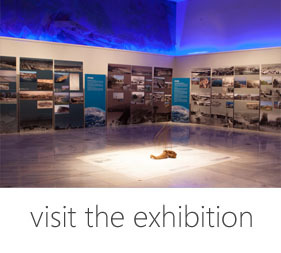 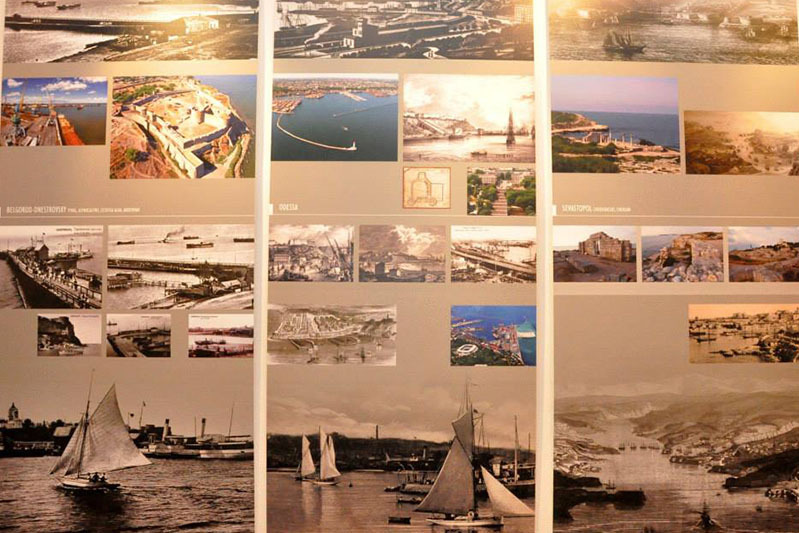 The exhibition is a part of actions of the project “OLKAS: From the Aegean to the Black Sea. 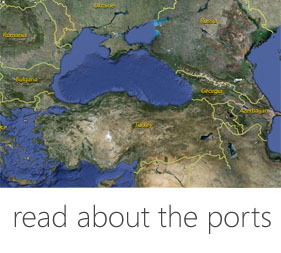 Medieval Ports in the Maritime Routes of the East”. 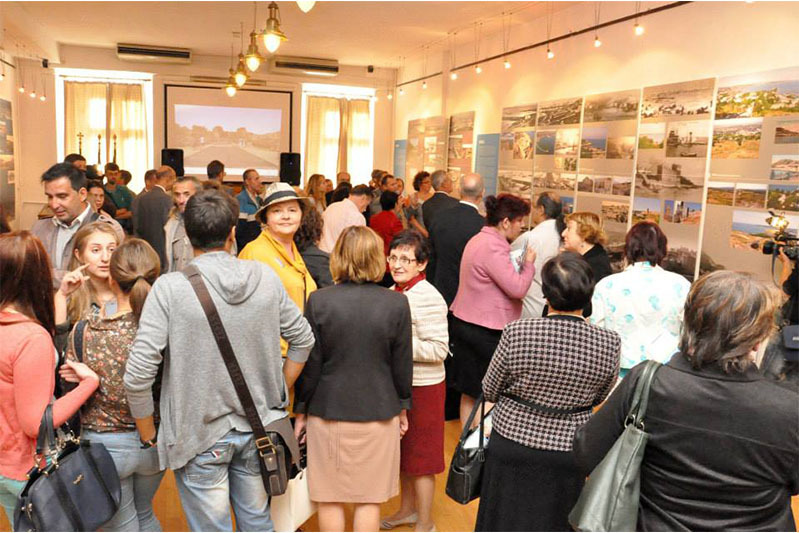 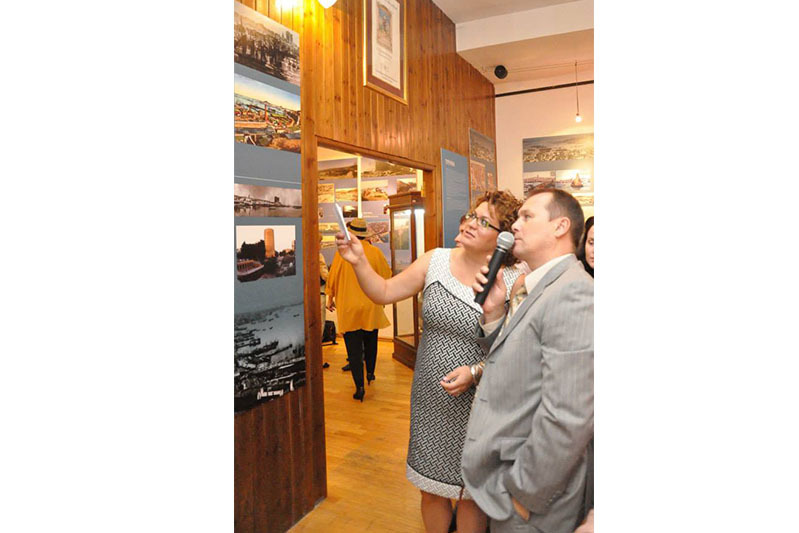 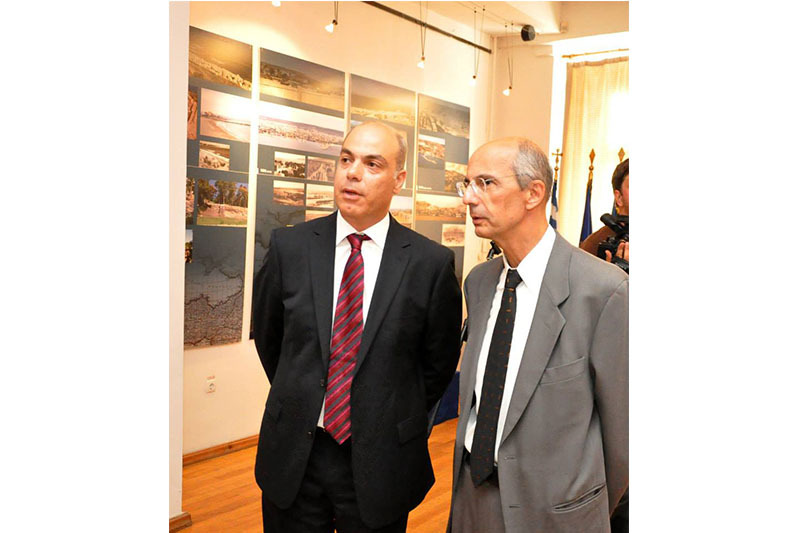 The opening of the Third photographic exhibition of the OLKAS Project took place at the Branch of the Hellenic Foundation for Culture in Odessa, Ukraine on Thursday, September 5th, 2013. 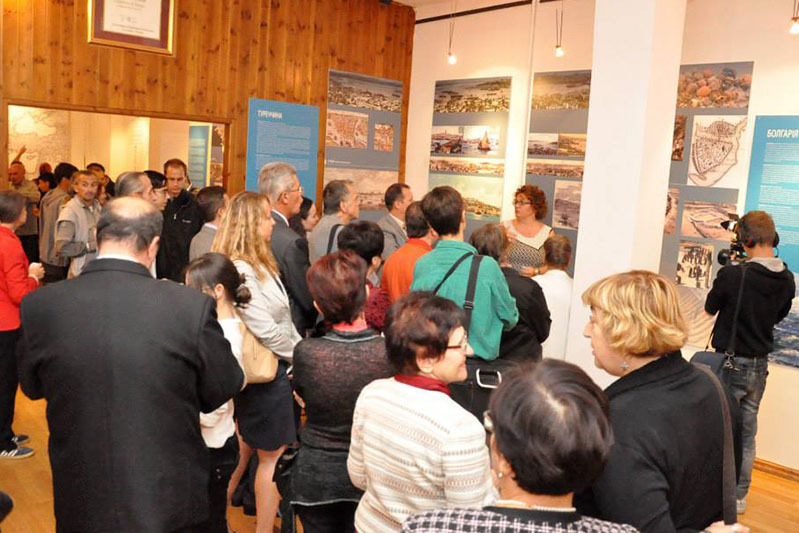 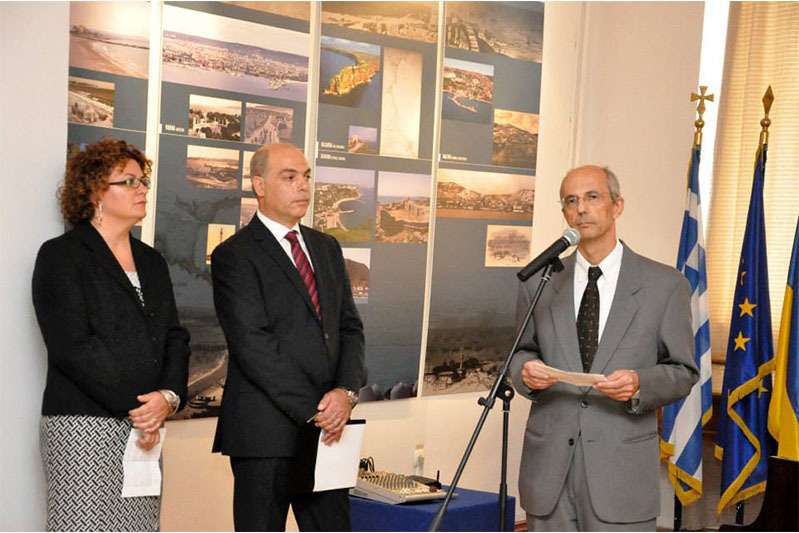 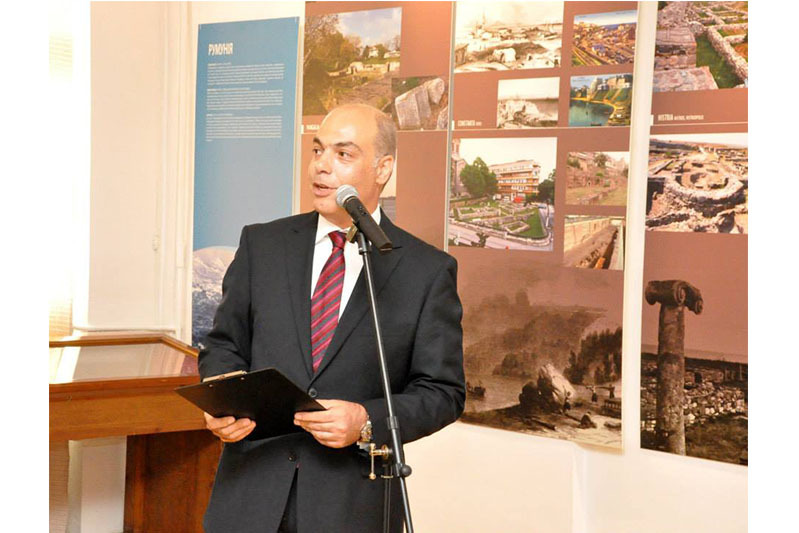 The exhibition was organized by the Branch of the Hellenic Foundation for Culture (HFC) in cooperation with the Lead Partner of the project, European Centre of Byzantine and Post Byzantine Monuments (EKBMM), the Culture Centre of Thessaloniki and the Department of Cultural Heritage Preservation of Odessa Regional State Administration (the associate partner of the project). 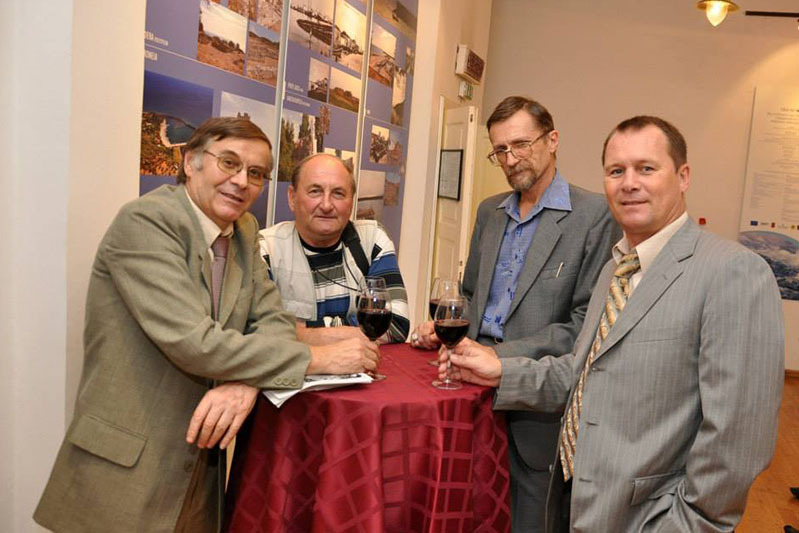 The Branch of the HFC is also grateful to Odessa Regional Council and Odessa Regional State Administration for their financial contribution to printing out the exhibition materials. 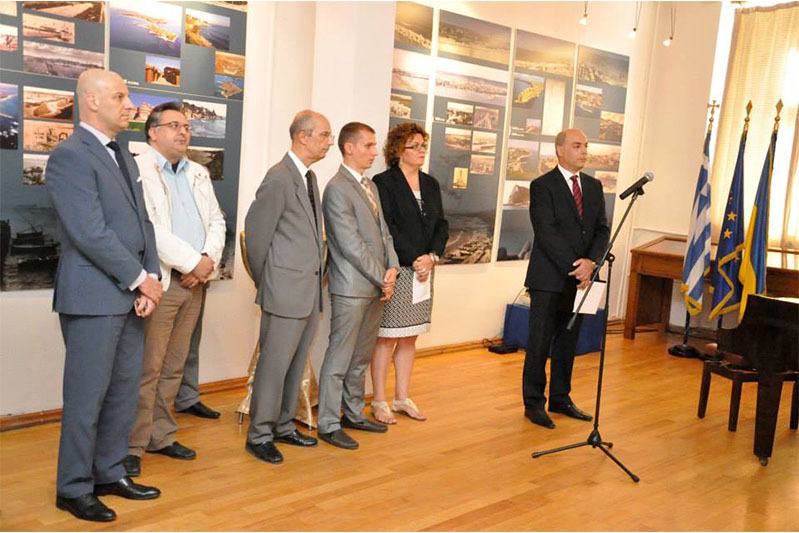 Nearly 80 people attended the opening ceremony including the Vice-Consul General of Greece in Odessa Mr Andreas Tsakas, the Representative of the Ministry of Foreign Affairs of Ukraine in Odessa Mr Konstantin Rzhepishevskiy, the Secretary of Odessa Municipal Council Mr Oleg Bryndak and other officials from the Consulate Generals of Belarus, Romania, Turkey, Kazahstan, Bulgaria, Poland, Georgia, Moldova and Armenia, the Ministry of Culture of Ukraine (Department of Preservation of Cultural Heritage and Historic Relics), Odessa State Administration (Department of Culture, Tourism, Nationalities and Religion, Department of External Economic Activities and European Integration, Department of Cultural Heritage Preservation), Odessa Municipal Council (Department of International Relations, Department of Culture and Tourism, Department of Preservation of Cultural Heritage Properties, Department of Architecture and City Planning) and Odessa Commercial Sea Port as well as representatives from Odessa National University (Institute of Social Sciences, Department of History), Institute of Archaeology of Ukraine, Odessa Archaeological Museum, Odessa Historical Museum, Odessa Museum of Western and Oriental Arts, Odessa Museum of Fine Arts, Museum of Odessa Commercial Sea Port, Odessa Tourist Information Center, Odessa Tourism Association, national and municipal libraries and local cultural centers (Ukrainian, French, Bulgarian and Israeli). 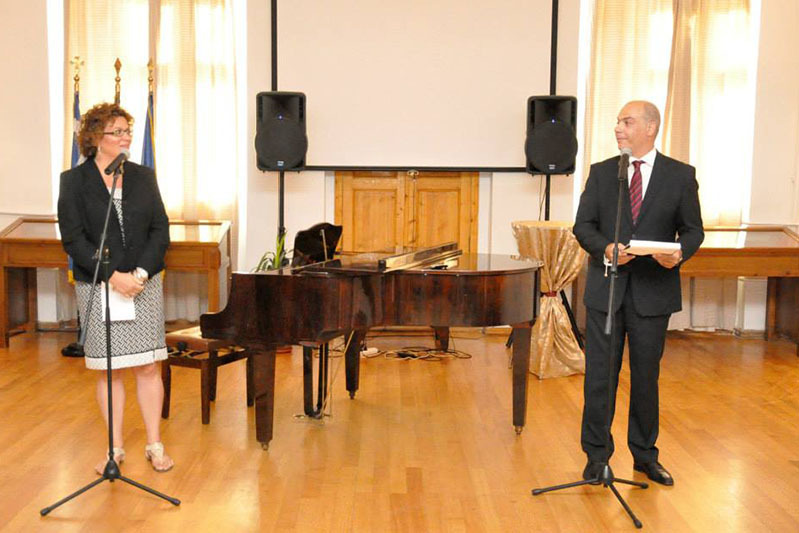 The opening ceremony was hosted by the Director of the Branch of HFC Mr Sofronis Paradeisopoulos and started with welcoming addresses from the Vice-Consul General of Greece in Odessa Mr Andreas Tsakas. 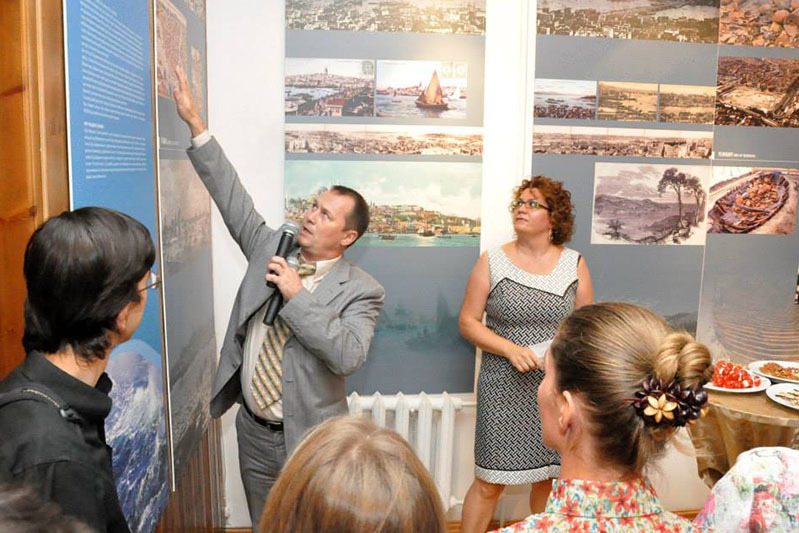 His address was followed by addresses from the Representative of the Ministry of Foreign Affairs of Ukraine in Odessa Mr Konstantin Rzhepishevskiy and the Secretary of Odessa Municipal Council Mr Oleg Bryndak, who noted that the exhibition is very important for Odessa not only in promoting the city’s rich cultural heritage but also in fostering incorporation of the city into a wider context of the international marine tourism. 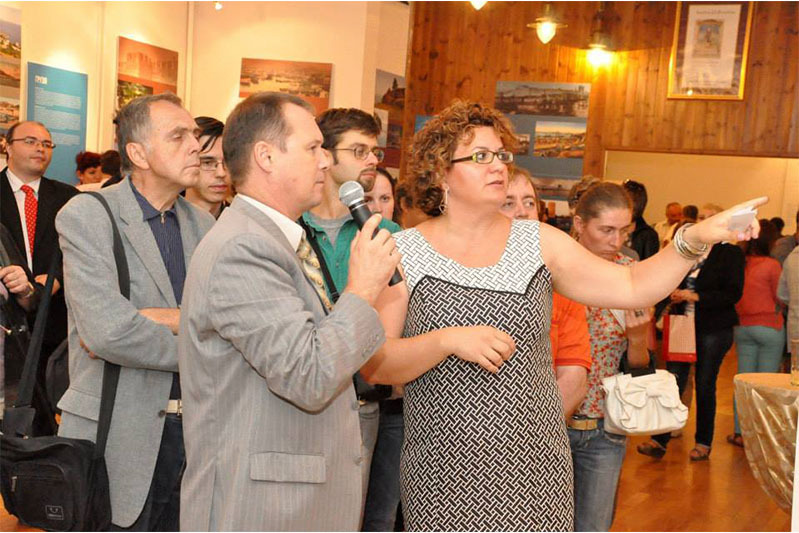 Mr. Sofronis Paradeisopoulos informed the guests about the process of the preparation of the exhibition and mentioned that in addition to the public from Odessa the interest in hosting this exhibition had been expressed by some Crimean cities. 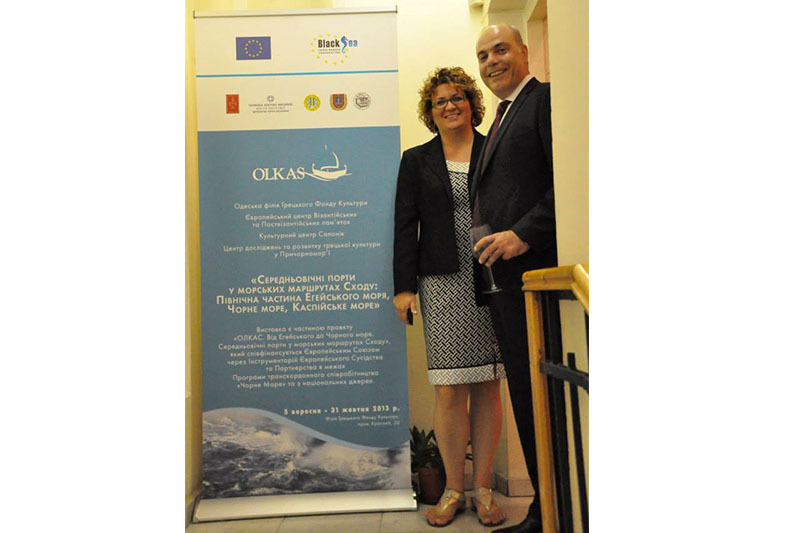 Finally, the director of the OLKAS project Dr Flora Karagianni from EKBMM expanded more on general goals of the project and briefly introduced the project activities to the guests. 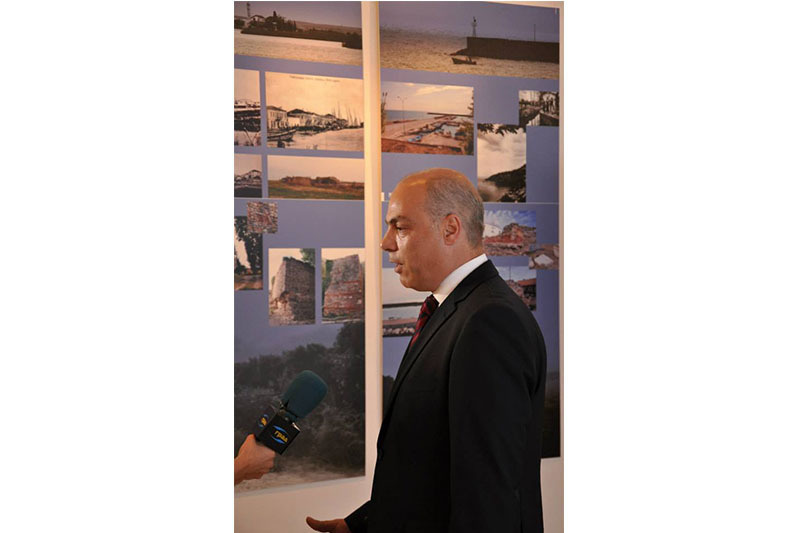 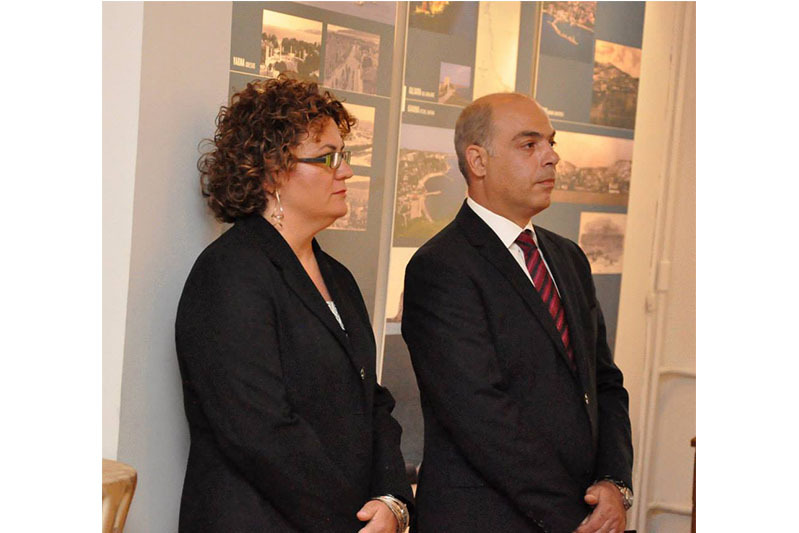 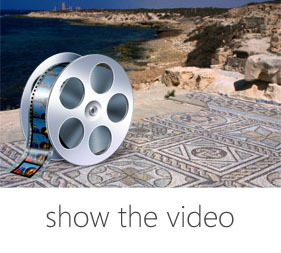 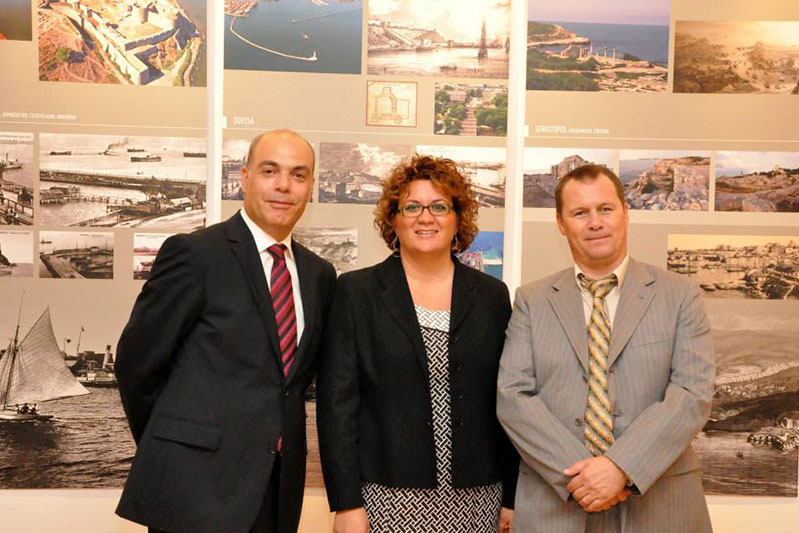 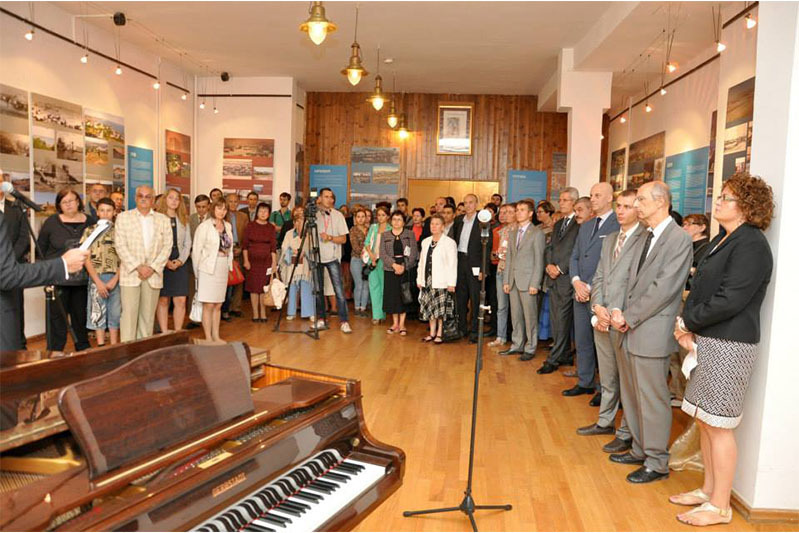 Following this presentation, Dr Karagianni guided a tour of the exhibition, which was accompanied by presentation of a trailer of the documentary film about the ports participating in the project. 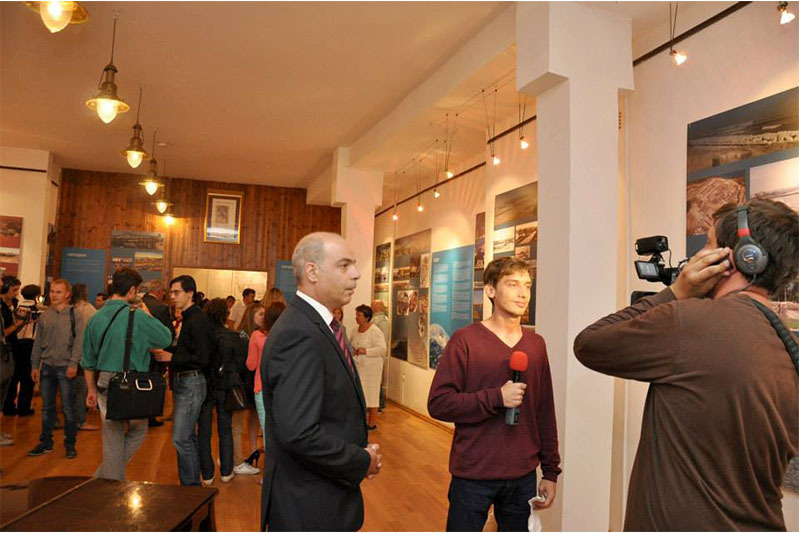 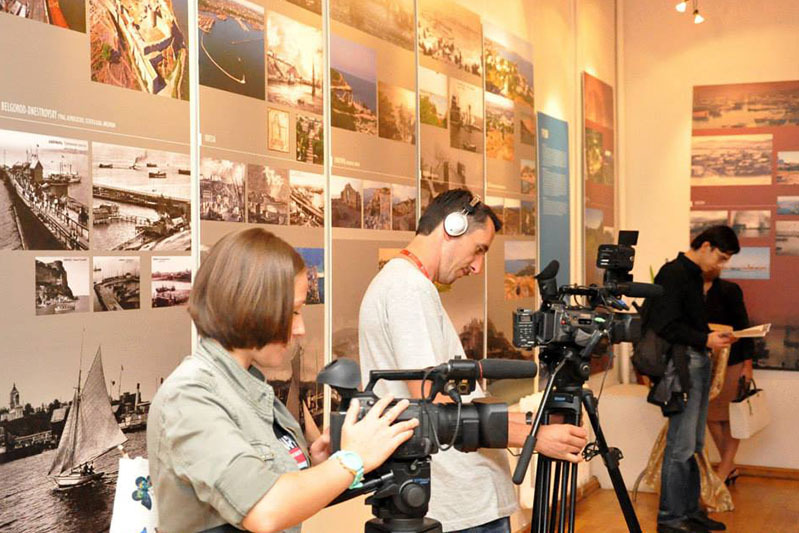 Information about the exhibition and the opening ceremony was broadcasted by GRAD TV channel (Odessa) and published in many local newspapers and electronic mass media. 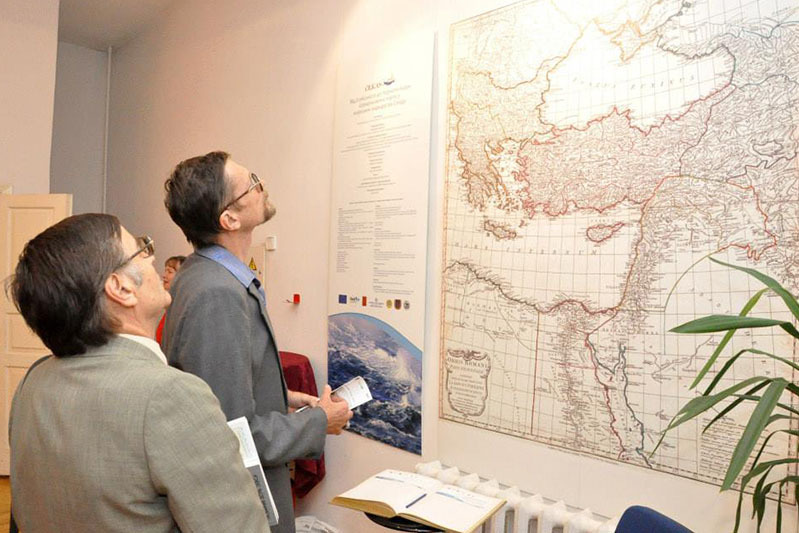 Members of the HFC team for the OLKAS Project Mr Sofronis Paradeisopoulos and Mr Valeriy Suntsov gave guided tours of the exhibition to two groups of medieval history, ethnography and archaeology students from the Department of History of Odessa National University. 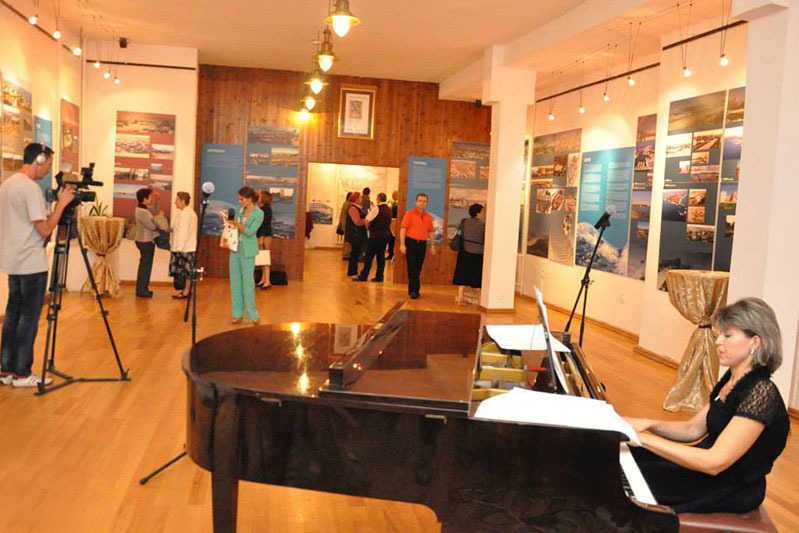 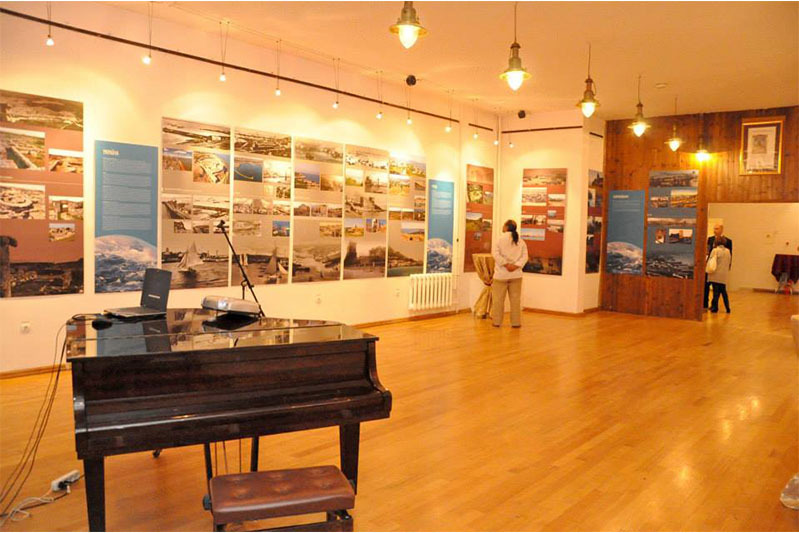 The Branch of the Hellenic Foundation for Culture in Odessa will be hosting the exhibition until October 31st, 2013. 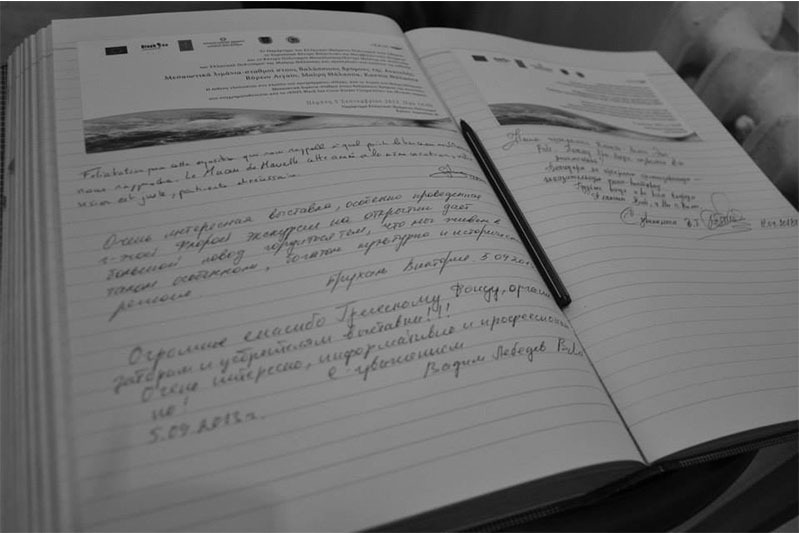 It is anticipated that afterwards the exhibition will travel to the Crimea where it will be displayed until the end of this project, December 31st.